There are several scenarios that could arise where you need access to someone’s iCloud owner info. If you have found a lost phone and want to return it, you can use iCloud to ensure the phone is returned safely into the hands of the owner. If you have recently bought a used iPhone, you might also need to find the iCloud owner information in order to remove their iCloud account. Today we’ll show you how to find iCloud owner info free. Part 1. How to Get iCloud Owner Info Free? This service offers a safe, effective way to unlock your phone, without putting it at risk of being whitelisted in the Apple database. To unlock, all you need to do is fill out a short online form with your carrier, model, and IMEI number, provide payment, and wait for 1-2 days for the process to take place. This service, however, is not free. This website provides you with ideas for unlocking solutions. It may be helpful when it comes to get iCloud owner info free. They have checked more than 60 000 phones, and successfully unlocked 92% of them within the last three years.This service provides quick results, but again, is not free. This website provides you with a variety of different unlocking solutions at different prices. 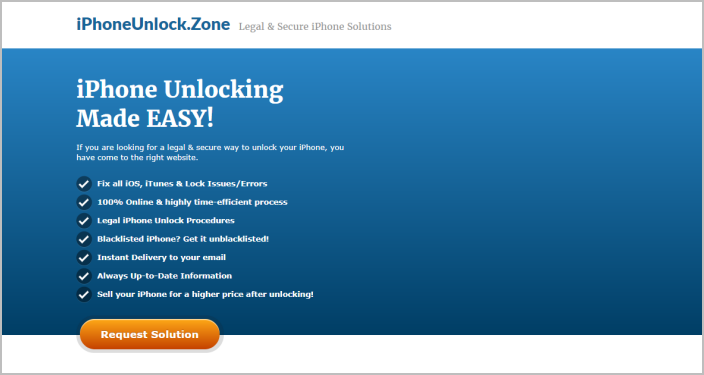 You could try it to see if it can help you get iCloud owner info free and solve the problem. However, there is no guarantee that you can unlock successfully. If you want to remove an iCloud account, there’s an easier way than searching the globe for iCloud owner info free. With iMyFone LockWiper, you don’t need to have the owner info, or even a password - all you need is the software. 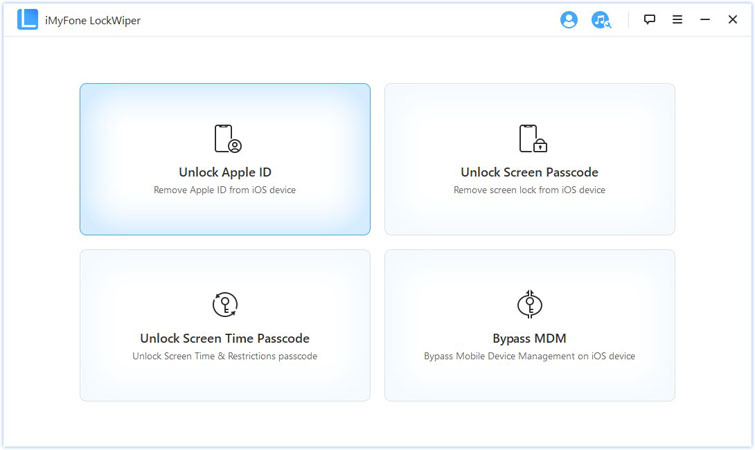 iMyFone LockWiper provides users with a simple, easy to use method of completely removing their Apple ID or iCloud account. And the best part? You can use it even if you don't remember the Apple ID or password. In just a few simple clicks, you can erase any iCloud account from your iPhone without having the original owner info. 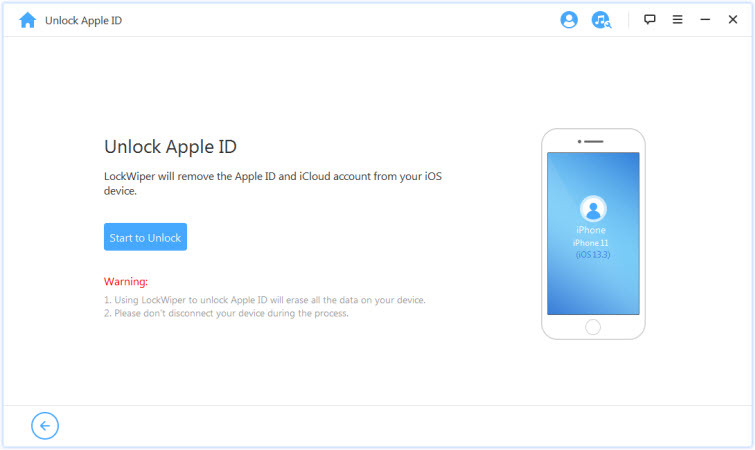 Remove an iCloud account without access to Apple ID/passcode. Remove an iCloud account with just the touch of a few buttons (no tech experience required). 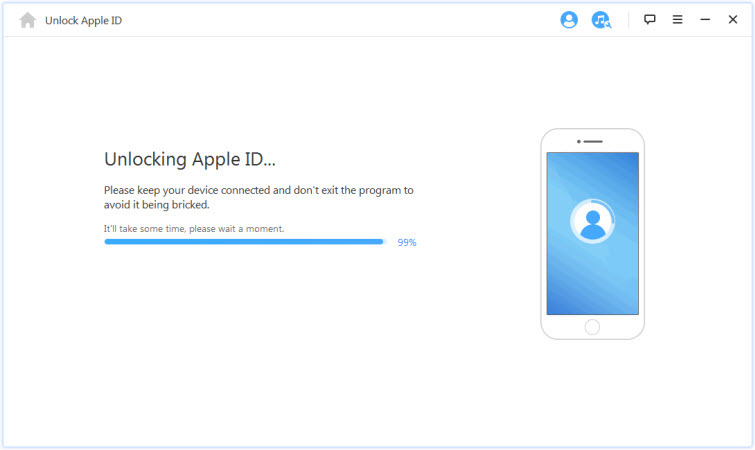 Remove iCloud and Apple ID so that iDevice can no longer be tracked by previous owner. Have whole control over your iOS devices and enjoy all the features. Step 1. Download and launch iMyFone LockWiper to your computer. Step 2. Select “Unlock Apple ID” mode. Connect your iPhone to your computer, and click “Trust” if prompted. Step 3. Click the “Start to Unlock” option. Step 4. 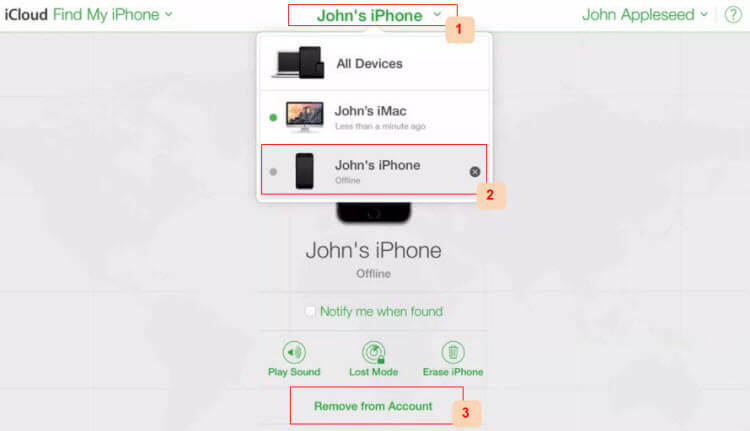 If Find My iPhone is disabled, the unlock process will start immediately. Wait a few minutes for process to complete. Note: If Find My iPhone is not disabled, you must disable it first by going into settings > general > reset all settings. Also, iMyFone LockWiper only supports already activated devices. If you need to remove an old users iCloud account, you don’t need to have your iPhone unlocked by a third party to search for iCloud Owner info free. Rather, you can unlock the phone yourself, completely remove iCloud, and start from scratch - and all with just a few clicks. 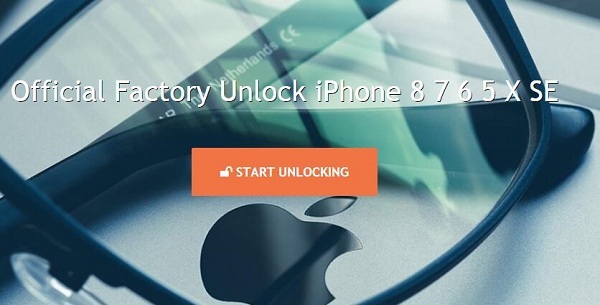 Try iMyFone LockWiper today if you need to remove an old iCloud or Apple ID account.